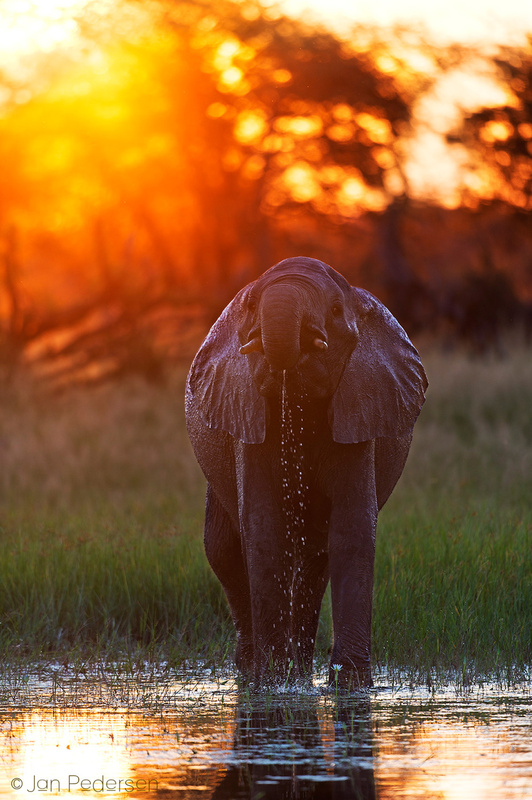 Friday was last day in Hwange, Zimbabwe - and this was the second last image. Home again I already miss the light and the incredible abundance of animals during the rain-season. Now it is time to pack for Borneo which is coming up in just a few days.